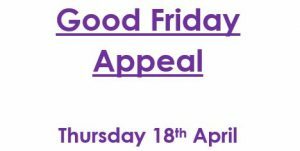 KingKids Berwick will be supporting & raising money for the Good Friday Appeal. 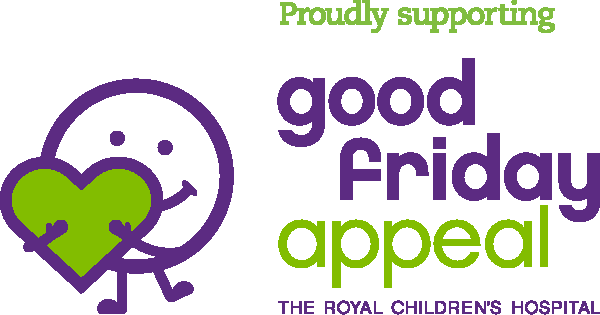 Please give generously as these are much needed funds that go to the Royal Children’s Hospital. A tin will be located on the reception desk.